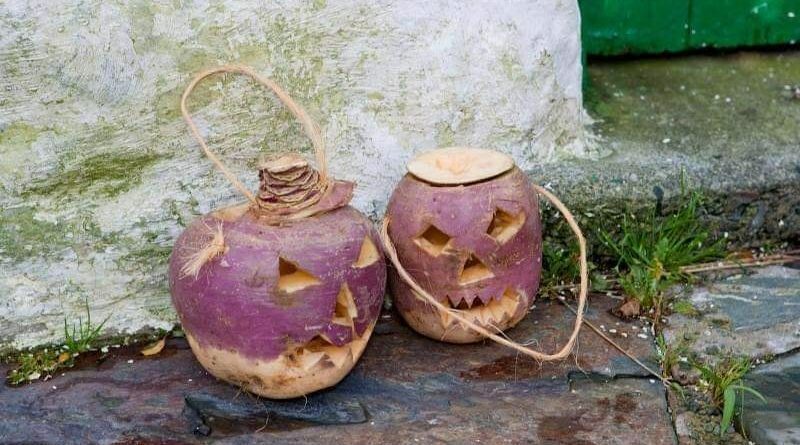 On this eve before Halloween…here is an interesting little story..
Who knew that the Irish had such a big role in our modern day celebration of Halloween? The carving of pumpkins originally started in Ireland, as part a Celtic tradition on All Hallow’s Eve. 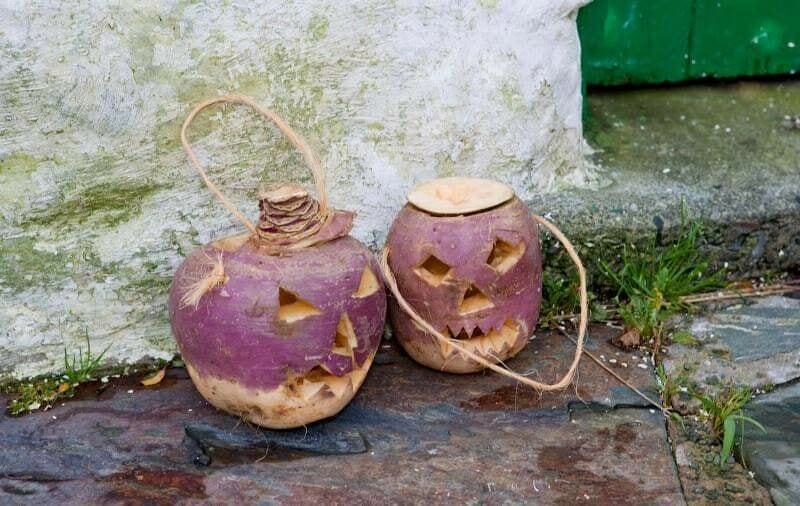 People would carve turnips to help ward-off evil spirits. Irish immigrants in America discovered pumpkins were a much better substitute and that’s why we still carve pumpkins for Halloween. Now we know where it all started. Fitting that Saint John has a long history with Irish roots.